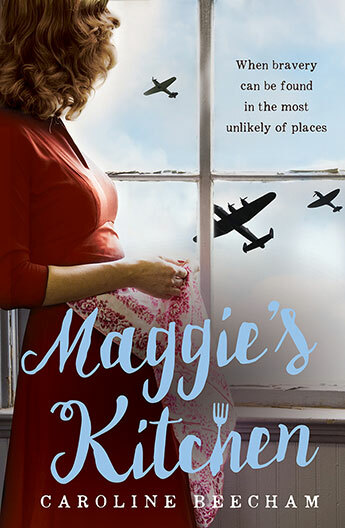 They might all travel the same scarred and shattered streets on their way to work, but once they entered Maggie's Kitchen, it was somehow as if the rest of the world didn't exist. Caroline Beecham grew up at the English seaside and relocated to Australia to continue her career as a writer and producer in film and television. She has worked on a documentary about Princess Diana lookalikes, a series about journeys to the ends of the earth, as well as a feature film about finding the end of the rainbow. Caroline decided on a new way of storytelling and studied the craft of novel writing at the Faber Academy in 2012. She has an MA in Film & Television and a MA in Creative Writing and lives with her husband and two sons by Sydney harbour. 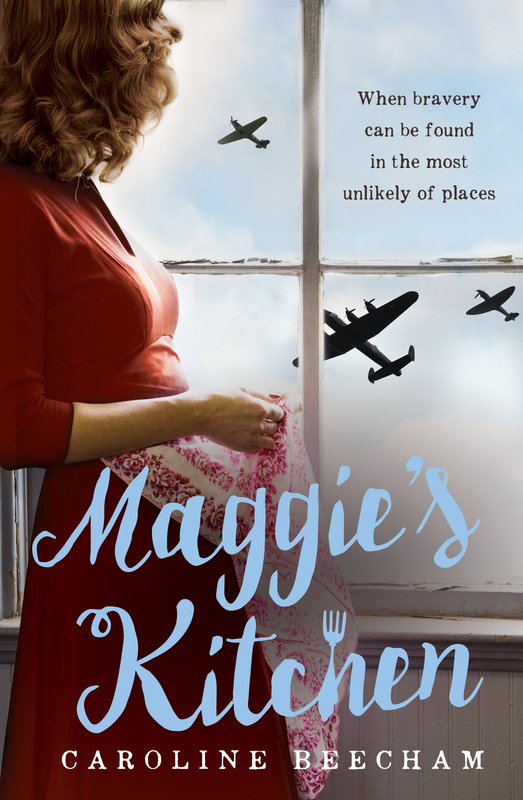 Maggie's Kitchen is her first published novel.